Under the guidance of Shri Piyush Goyal, Minister of Finance, Corporate Affairs, Railways and Coal, in order to capture the lost traffic through new delivery model for domestic cargo, Indian Railways has introduced Double Stack Dwarf Container Services. This train was booked from the Reliance Rail Siding at Kanalus to Rewari in the state of Haryana; it was loaded with 82 containers of polypropylene granules. Sh. Hardeep S Puri, MoS(I/C), Ministry of Housing and Urban Affairs has stated that Smart cities fellowship and internship program will provide the youth an opportunity to experience the aspects of Urban planning and governance. Smart cities fellowship and internship program is intended to promote ‘Digital India’ and ease of living for India’s urban residents by promoting digital payments and encouraging Smart Cities to adopt innovative digital payments initiatives. The Local Area Plan (LAP)/Town Planning Scheme (TPS) to be implemented in 25 cities on pilot basis under AMRUT. 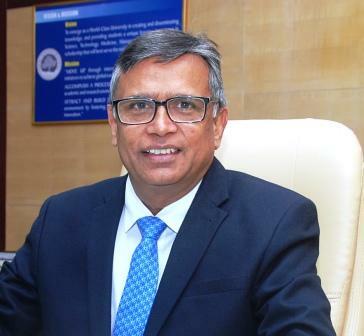 The Association of Indian Universities (AIU), New Delhi, has appointed Dr. Sandeep Sancheti, Vice Chancellor of SRM Institute of Science and Technology (SRMIST), as its 97th President. The Association of Indian Universities not only promotes academic excellence nationally and internationally but also very much involved in cultural and sporting activities in the higher education domain. AIU currently has 720 members represented by Vice-Chancellors. The conditions for approval include payment of Rs.7268 crore which is split between a bank guarantee of Rs.3342 crore to cover what Idea owes on account of one-time spectrum charges and cash of Rs.3926 crore by Vodafone towards the market price for non-auctioned airwaves. Upon the completion of the payment the department will transfer Vodafone India’s Mobile Services to Idea Cellular. 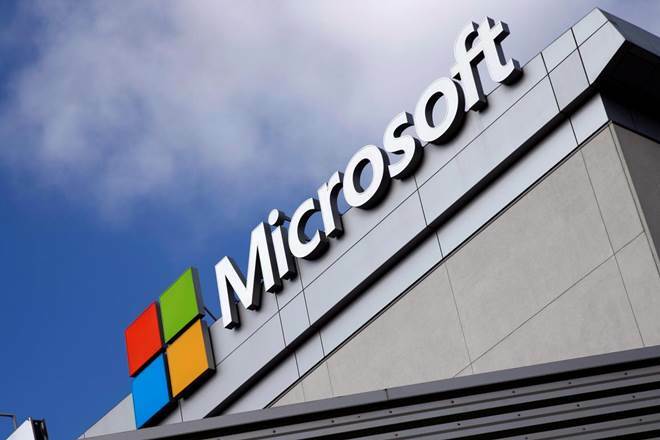 Microsoft has signed a MoU with the Rajasthan government to provide free digital training to 9,500 college students for one year. Microsoft is going to run MS office specialist training programme in 50 government colleges in the state from August, 2018. 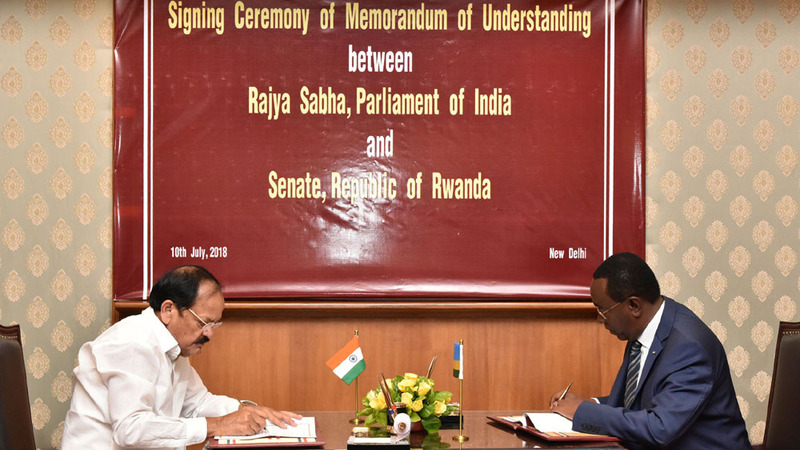 Shri Venkaiah Naidu became the first Chairman of Rajya Sabha to sign a MOU with the visiting President of the Senate of the Republic of Rwanda, Mr. Bernard Makuza on his visit during 09 to 11, July 2018. The three Senator delegation from Rwanda led by Shri Makuza is the first such a delegation exclusively from the Upper House of any country to visit India. The MOU signed is regarding the promotion of Inter- Parliamentary dialogue. Asian Development Bank (ADB) sanctioned a loan of USD 503-million for the lining project of the Son canal in Shahabad-Bhojpur region of Bihar state. This project is expected to immensely benefit the agricultural sector of the region. India and China have agreed to reduce the tariffs on Chinese imports of Indian medicines, particularly cancer drugs. 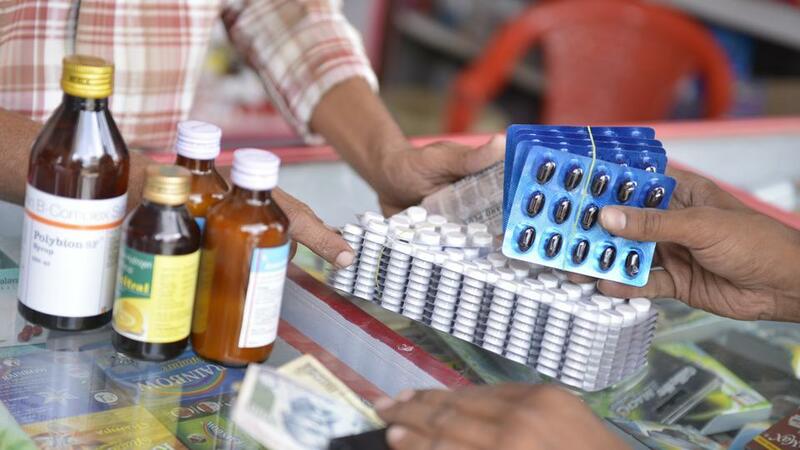 China has also agreed to increase imports of Indian medicines, particularly anti-cancer drugs, as a part of its move to broaden its trade relations amidst its on-going trade war with the United States. 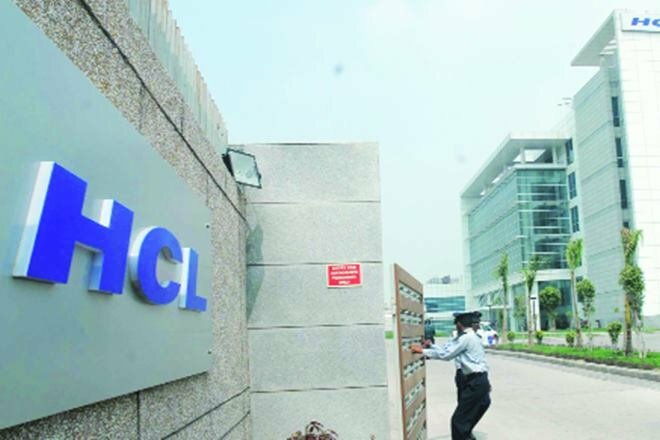 The commerce ministry agreed to HCL’s proposal of setting up an IT Special Economic Zone (SEZ) in Vijayawada, Andhra Pradesh. The estimated investment of the project is Rs.408.48 crore. To boost the country’s exports and the manufacturing sector, the government in 2005 passed a law for SEZs, which contribute about 25 percent of the country’s total exports. There are 223 operational SEZs in the country, most of which are operational in states, including Tamil Nadu, Telangana, Karnataka and Maharashtra. The first ever India Tourism Mart (IMT) is proposed to be held in New Delhi from 16 September 2018. It will provide platform for all stakeholders in tourism and hospitality industries to interact and transact business opportunities. It will be organized by Ministry of Tourism in partnership with Federation of Associations in Indian Tourism and Hospitality (FAITH). Objective: To create annual Global Tourism Mart for India in line with major international travel marts being held in countries across the world. Maharashtra government launched a new scheme “one farmer one transformer”, in order to reduce electricity losses in the state. The scheme will be unveiled on August 15. 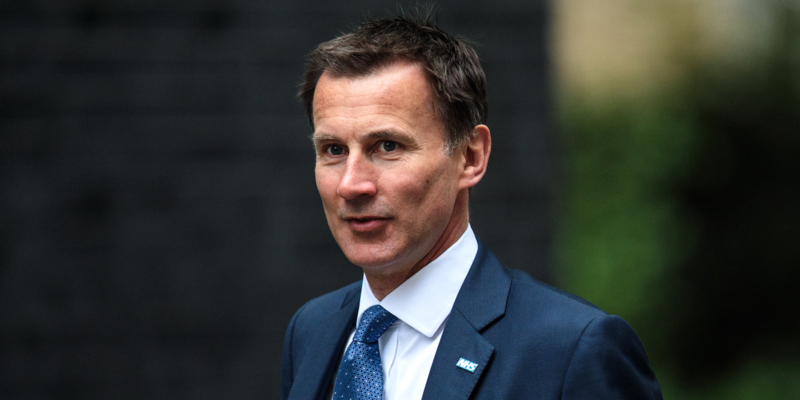 British PM Theresa May appointed Jeremy Hunt as Foreign Secretary. This appointment has come after Boris Johnson resigned from the post in protest at the government’s Brexit plan. Scientists have discovered the oldest colors in the geological record, 1.1-billion-year-old bright pink pigments extracted from rocks deep beneath the Sahara desert in Africa. This was done by the team from The Australian National University (ANU). Popular actor Kavi Kumar Azad passed away after suffering a cardiac arrest. 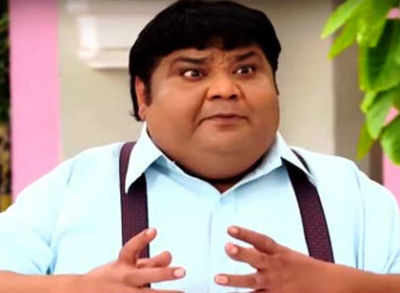 Azad replaced actor Nirmal Soni as Dr Hathi in sitcom “Taarak Mehta Ka Ooltah Chashma”, who played the role for a year since the show’s inception, in 2009. Indian Railways Introduced the First Double Stack Dwarf Container Service. Where is the service flagged off from? 2. ISCF and ISCI Programs were launched by the ministry of Housing and Urban affairs recently to provide urban planning experience to youth. What does ISCF stand for? 3. ISCF and ISCI Programs were launched by the ministry of Housing and Urban affairs recently to provide urban planning experience to youth. What does ISCI stand for? 4. Who has been appointed the President of Association of Indian Universities (AIU)? 5. Vodafone has merged with which of the following mobile network provider to become the largest mobile service operator in India? 6. Microsoft has signed MOU with which of the following states to provide free digital training to 9500 students? 7. Shri Venkaiah Naidu became the first ever chairman of Rajya Sabha to sign a MOU with which of the following countries senators to promote Inter- Parliamentary dialogue? 8. Asian Development Bank has sanctioned USD 503 million loan for the regional development of which of the following states? 9. Recently, India has approved the request of which of the following countries for the reduction of tariff on the imports of Indian medicines? 10. HCL has proposed to set up a new IT SEZ in which of the following states? 11. The first ever ‘India Tourism Mart’ is going to be held in which of the following cities to create annual Global tourism mart? 12. Which of the following states launched the scheme “one farmer one transformer”, in order to curb the power losses in the state? 13. Which of the following persons has been appointed the new UK Foreign Secretary? 14. Kavi Kumar Azad, who passed away recently due to cardiac arrest. What is his profession? 15. Scientists have discovered the world’s oldest colors. 1.1 billion-year-old bright pink pigments, extracted from rocks deep beneath which of the following desert?